Bobbi Brown has recently launched their online store and as part of this wonderful launch you can enjoy a number of exciting online offers. Bobbi Brown has also included a reviews section for every item available online. Make your contribution to the site by submitting a review on your favourite Bobbi Brown products and as a reward, Bobbi Brown will send you a deluxe sample of their most coveted Cleansing Oil (15 mL), that's if your one of the first 100 reviewers. So what are you waiting for? Check out their amazing site and get exploring! 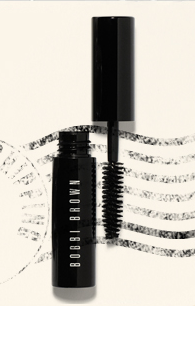 What do you think about Bobbi Brown's online site? Have you tried their cleansing oil before?